I have really enjoyed reading all the 2012 wrap-up posts. It's so fun to see what others have created over the year. I have lots of projects I made this year that I love. It was fun to review pictures and posts to see what I accomplished. 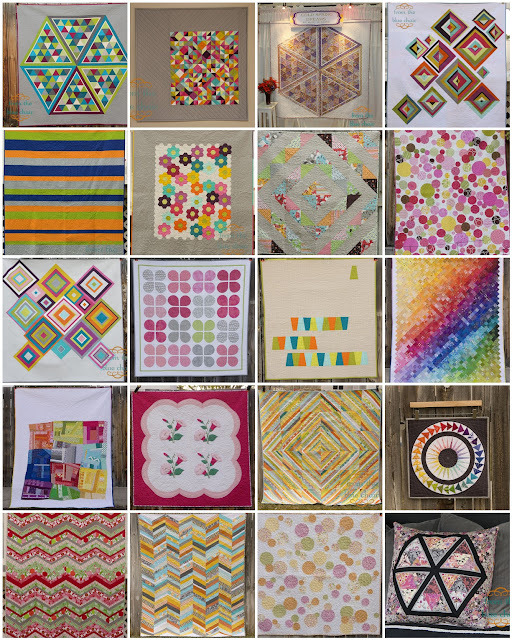 I submitted two quilts for magazine publication. One came out this past fall, the other will come out in just a few weeks! I now have a quilt in a book. I also published my own pattern. It was a good year for challenges to myself. I learned what I enjoy doing and what I don't when it comes to the extra stuff. I have already started setting my goals for what I want to accomplish and how I want to use my time in 2013. I'm looking forward to a great year! As I looked through many of my completed projects for the year, I decided my favorite is Broken Diamonds. I just found out that it was accepted into the QuiltCon show! What is your absolute favorite project for 2012? Link up any blog post or picture from the year. I'm excited to see all your favorites! 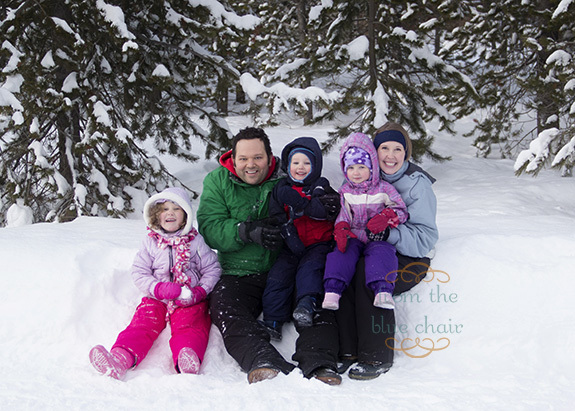 Happy New Year from the blue chair clan! Pretty to see it all together. I still love your pixelated quilt the most. Excellent year, Kati! Wishing you all the best for 2013! So much beauty! Thank you for making and sharing these with us, Kati! I love all your quilts from this year, they are beautiful and so inspiring. And wonderful news about Broken Diamonds, congratulations! 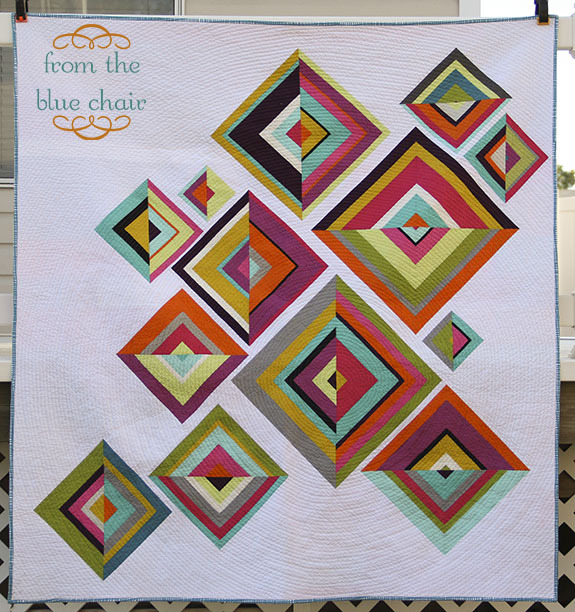 I am going to QuiltCon and can't wait to see it in person. Feliz 2013! Que se cumplan todos los deseos de tu corazón! Of course it was accepted. It's incredible. Congrats....I love that quilt and can't wait to see it in person. Have a wonderful New Year. Congrats to you on all your successes! I know the feeling, and it's great! Very well done, and much more success in 2013. Congrats on getting accepted to QuiltCon. You really got a lot accomplished in 2012. I published my first pattern and got my first project in a magazine too. It's really exciting isn't it? BTW your family is adorable. Lovely mosaic :) Happy New Year and congrats on a great quilty year! 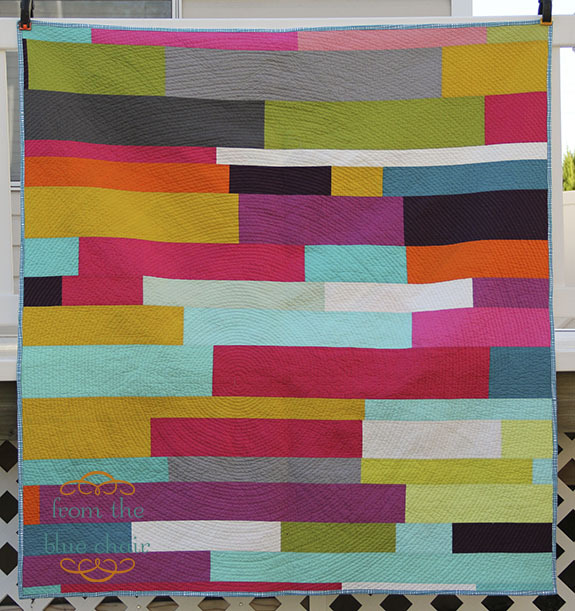 So many gorgeous makes - I really love your Broken Diamonds quilt too! Broken Diamonds.... I big time heart this. :) Congrats on your 2013 finishes! Congratulations on a fantastic year and your Quiltcon entry. Very exciting! I have to get cracking on a lable and hanger so I can send my Dear Stella off too! I agree - Broken Diamonds is one of my all time favorites!